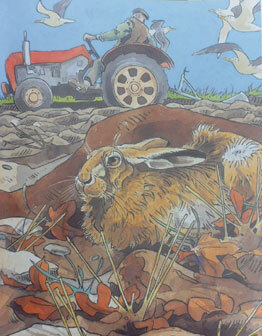 A selection of work by Andrew Haslen covering a two year period when he raised three orphan hares. 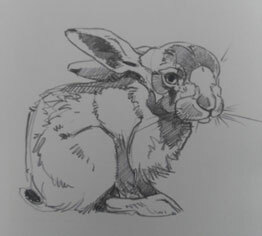 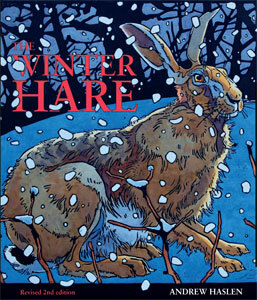 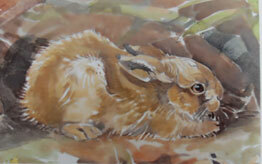 It forms a fascinating collage of sketches, studies and paintings inspired by them and the wild hares around him. 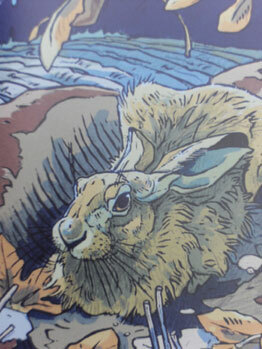 Also included are pictures of other animals, wild and domesticated he encountered during this period.